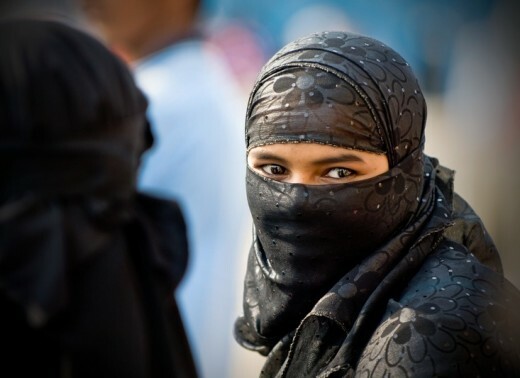 A long, flowing garment that covers the whole body from head to feet, the burka, also known as burqa or abaya, is an important part of the dress of Muslim women in many different countries. 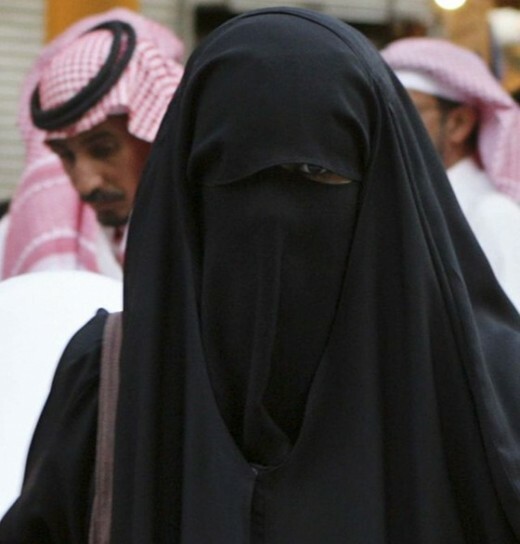 The burka has mainly been worn in very conservative Muslim cultures, which often restrict the movement and power of women. 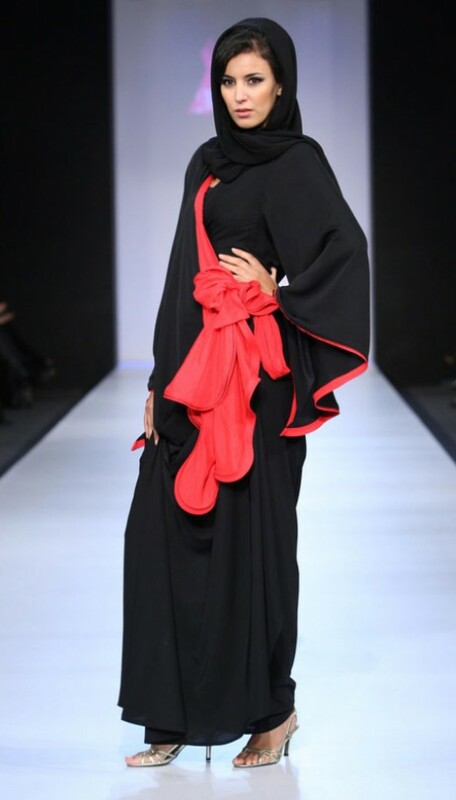 So here in this post I have collected elegant burqa designs for 2012. Hope you will like them. Great Collection with excellent Design.